Worthing boasts over 400 businesses in the Town Centre including a large number of major names, a vibrant food and drink sector and a strong independent offer. There is regular activity including entertainment and markets adding to the vibrancy and ambience of the Town Centre. Every Wednesday Montague Street hosts the weekly market which attracts shoppers from miles around. The Town Centre runs parallel to the seafront and it is just a few steps from the main shopping precinct to the promenade – Worthing truly is “shopping by the sea”. 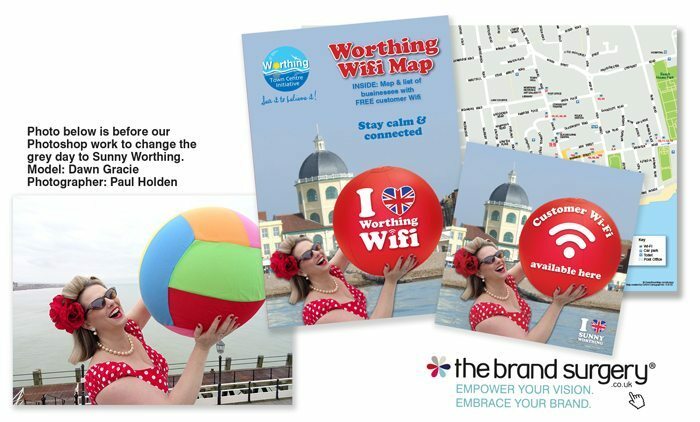 Visit www.worthingtowncentre.co.uk to find out more about Worthing Town Centre and see a list of businesses, find out what’s on and apply for your I Love Sunny Worthing loyalty card which offers cardholders special offers in over 35 Worthing locations. “I just want to thank you for all the work you put into our PR campaign. It was really refreshing to work with a company with such a professional and enthusiastic approach to getting the job done. The innovative ideas and quality of the press releases and communications guaranteed we received fantastic press coverage. 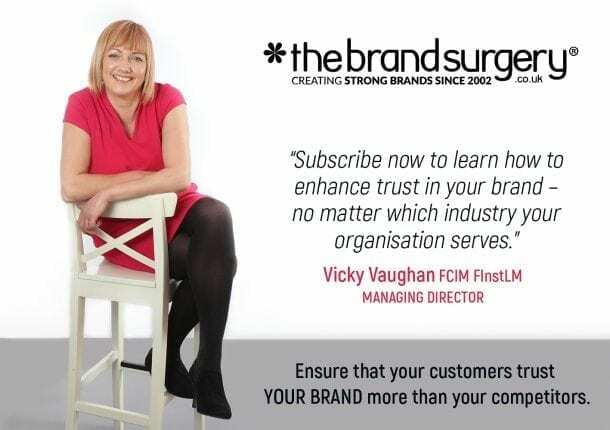 The Brand Surgery really helped us to stand out from the crowd and I really look forward to working with you again in the near future.” Sharon Clarke, Chief Executive, Worthing Town Centre Initiative, Client since 2005.